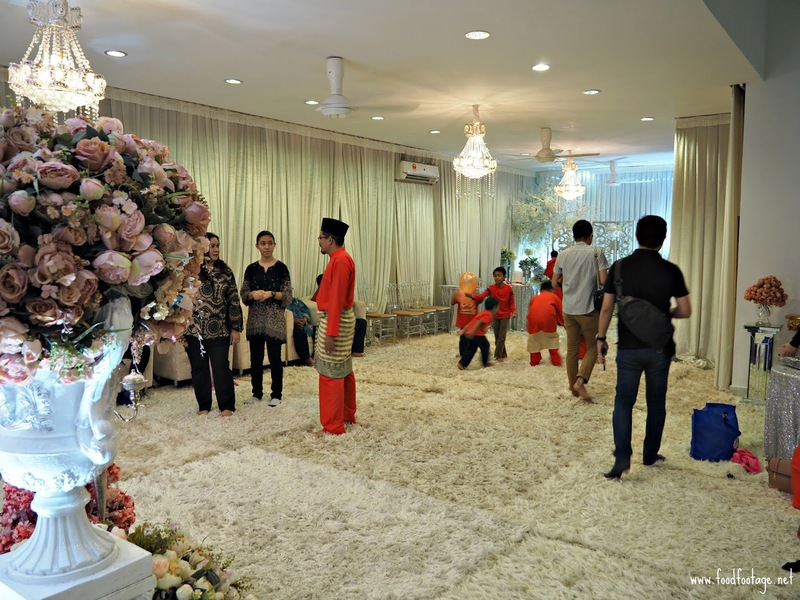 Wedding Homestay is not something new in today’s generation besides those traditional wedding halls or wedding banquets. 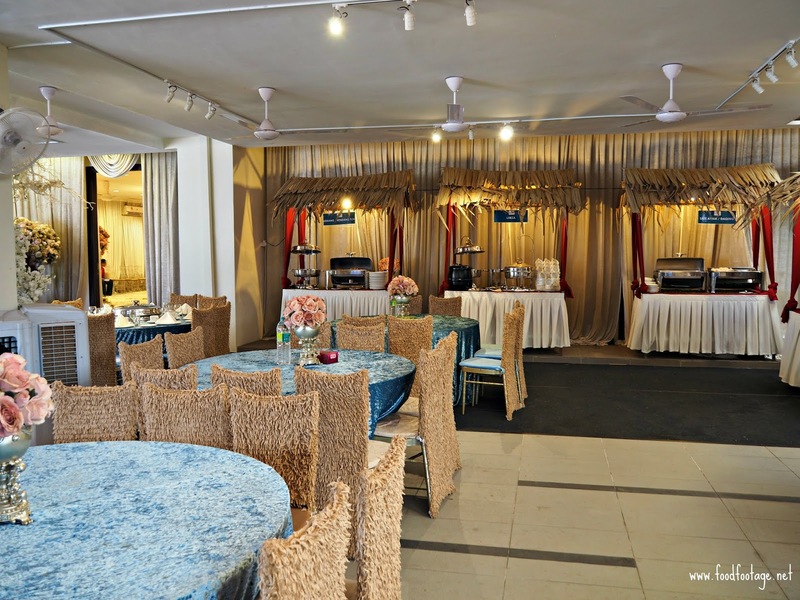 In fact, it is a trend for the generation now and Wedding Homestay not only comfortable, but as well as convenient and you can customize according to your own preferences. 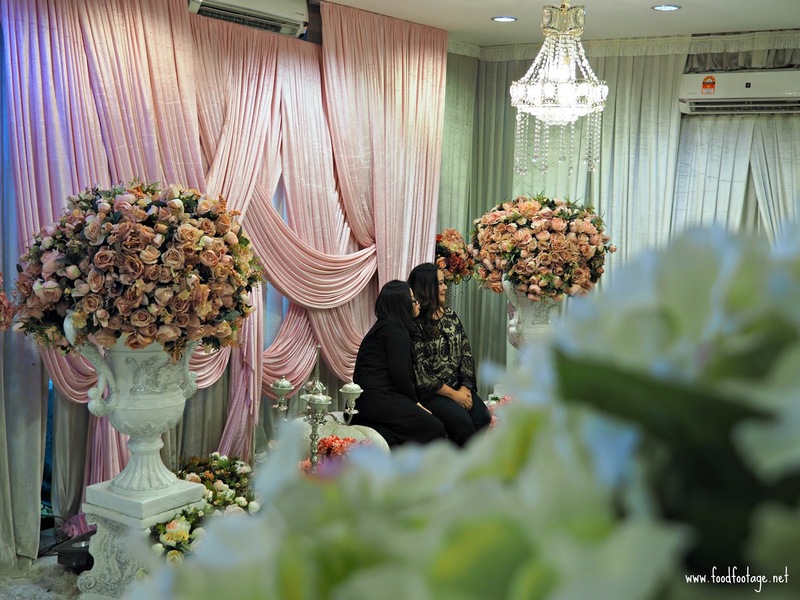 Recently, I’m honored I got invited to attend the launch of new Wedding Homestay at Shah Alam. 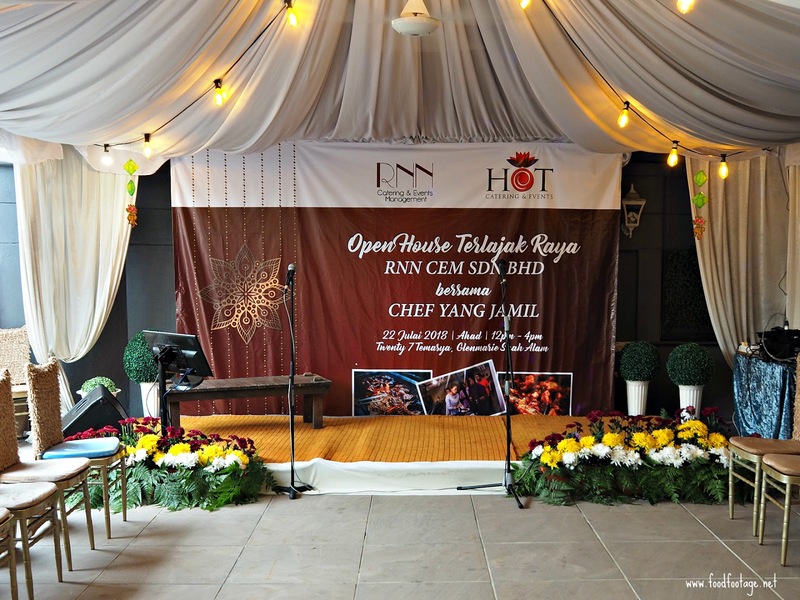 In conjunction with the Open House By RNN Catering & Event Management, the modern and luxurious Wedding Homestay was launched. 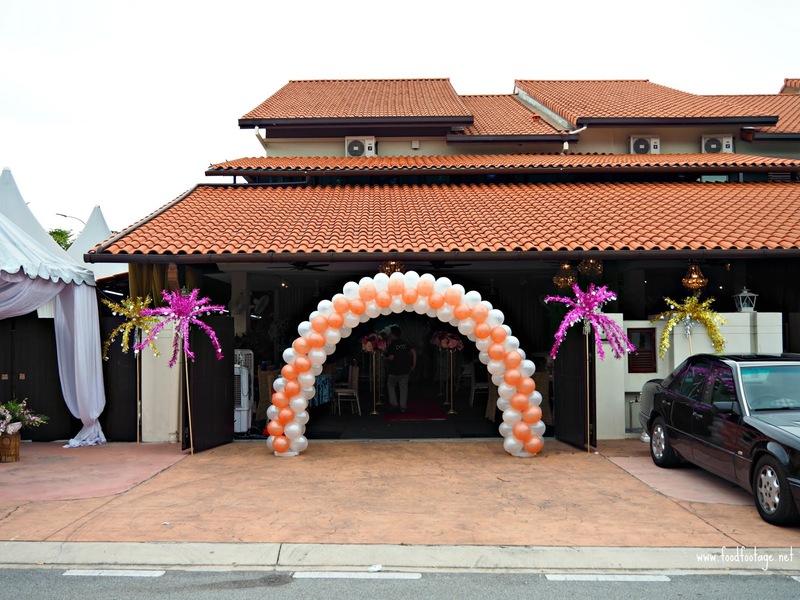 It might look normal from the outside, but wait till you see what inside – I’m sure the decoration and the spacious Wedding Homestay will amaze you!!!! 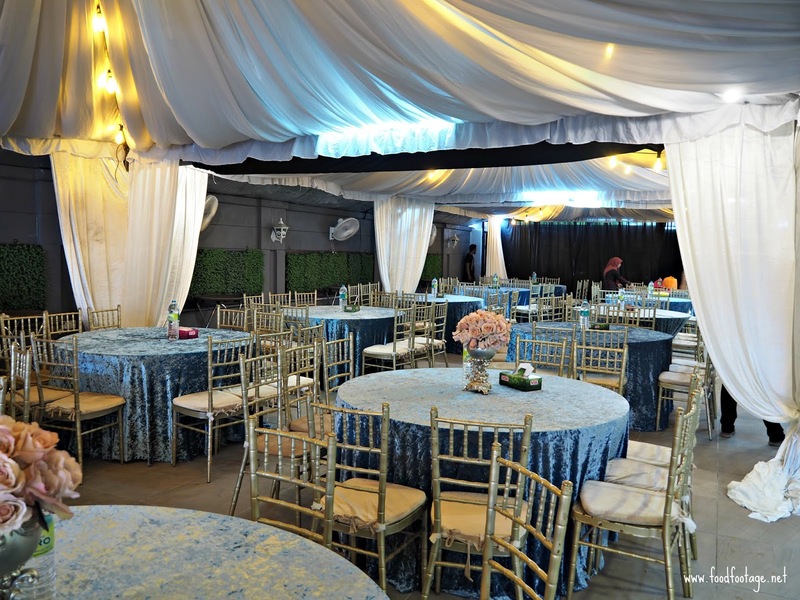 You can customize the decoration and theme of the wedding based on your own preferences or needs. 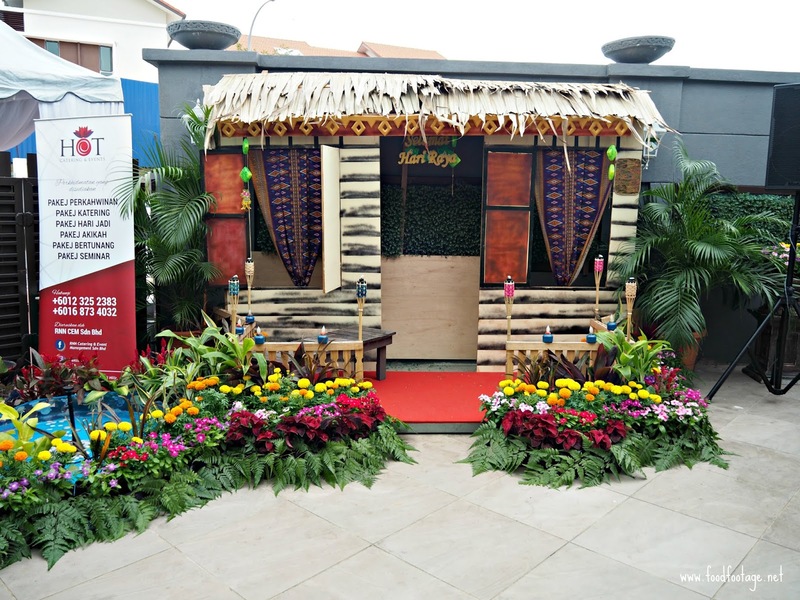 During the visit, there are “Rumah Kampung” and mini pond that built during the Hari Raya open house by RNN Catering & Event Management. I’m really impressed that they did put effort to decorate the surrounding as well. 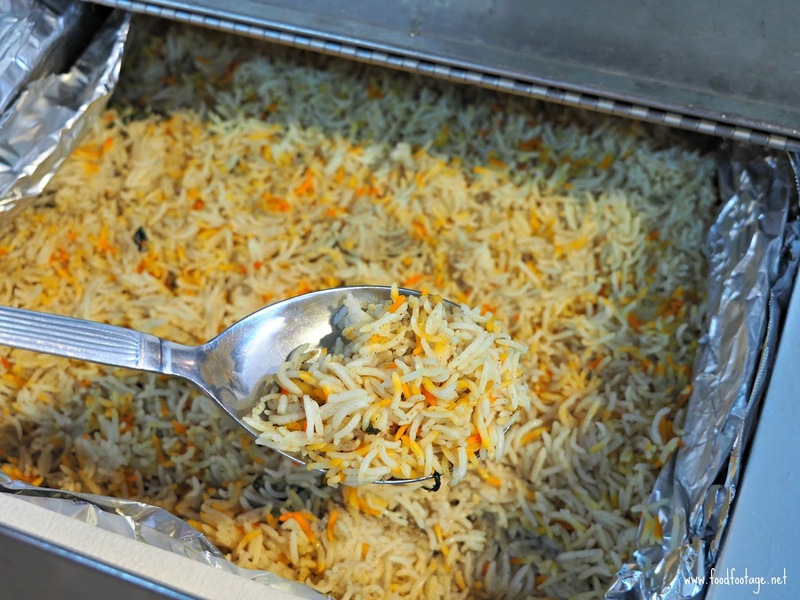 When I 1st step in, the first word that came out from my mouth was “Wow”. 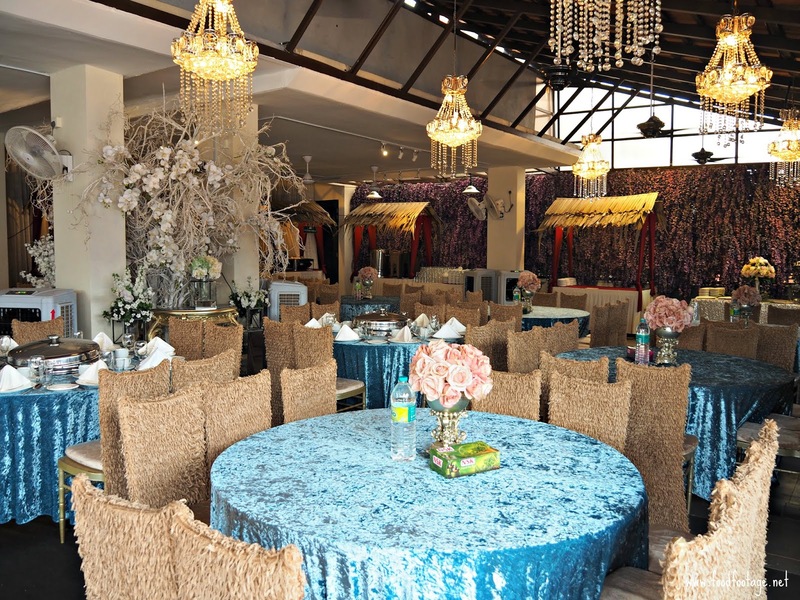 The living hall was covered with fluffy carpet, equip with air-conditioning and fan as well as chandelier lighting. It is so luxurious and comfortable. 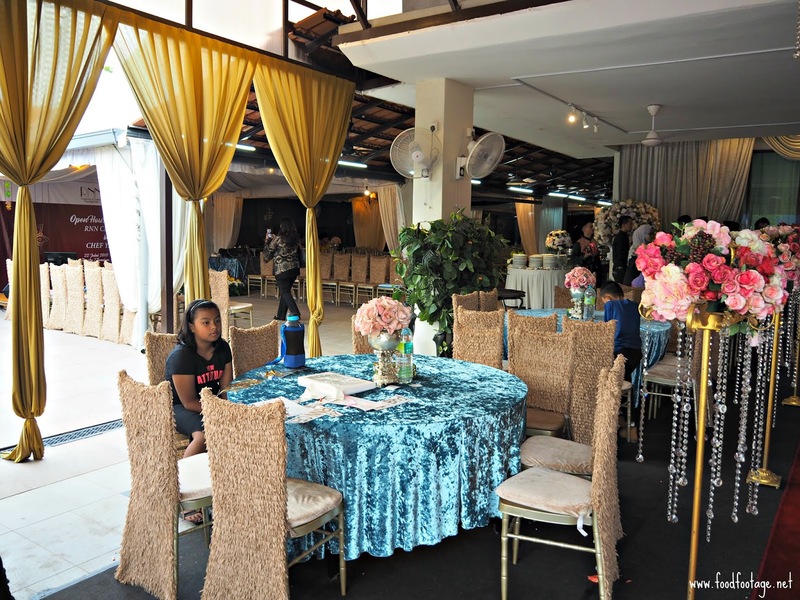 The decoration of this hall will remain all the time and can be changed according to the theme color. 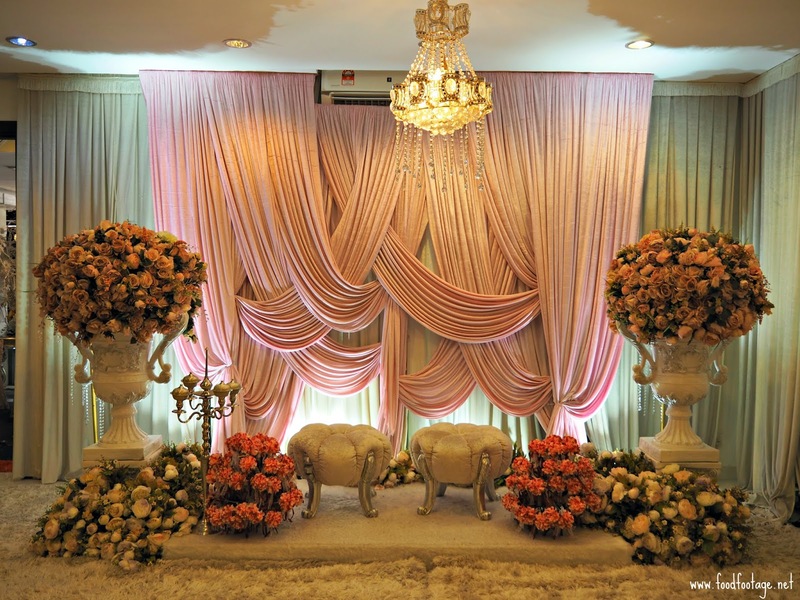 Simple yet beautiful “Pelamin” for the bride and groom. 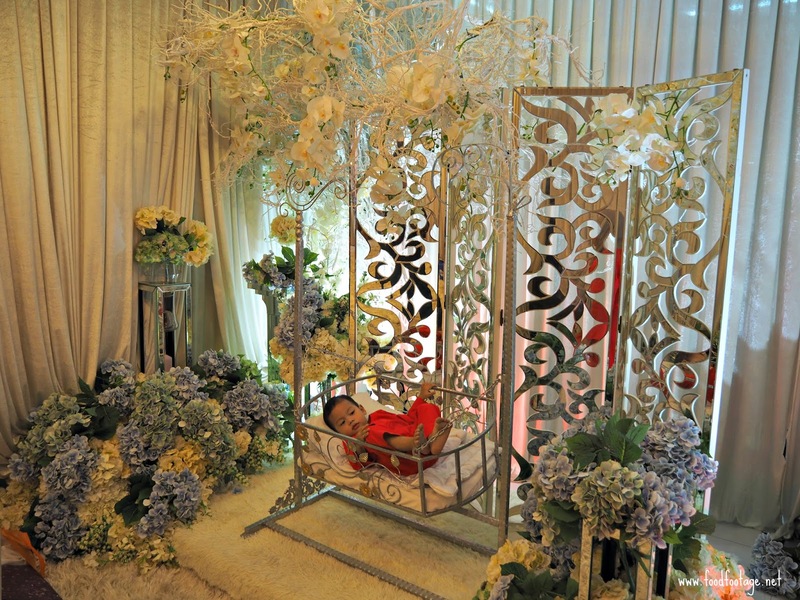 Baby Shower area with garden theme. 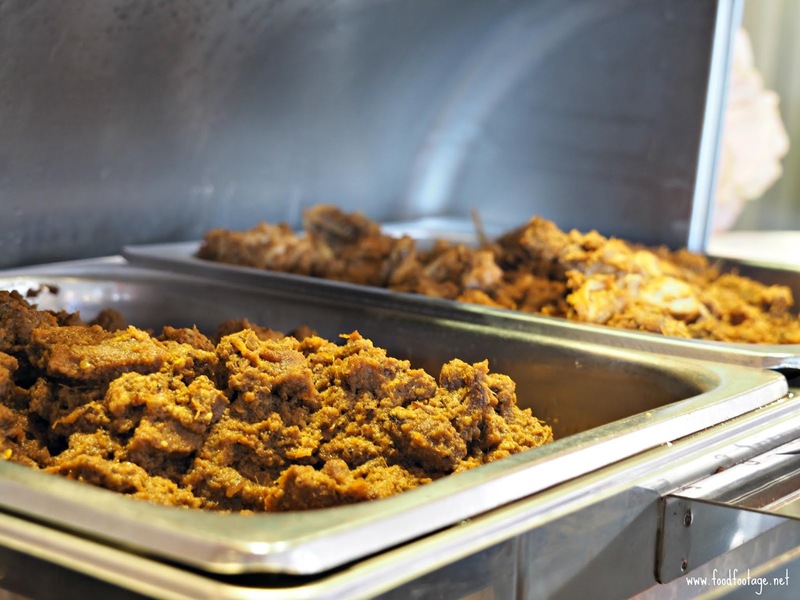 RNN Catering & Event Management caters wide range of delicious homey food – from kambing rendang to ayam masak merah, kambing golek to nasi lemak, laksa to dessert and many more. 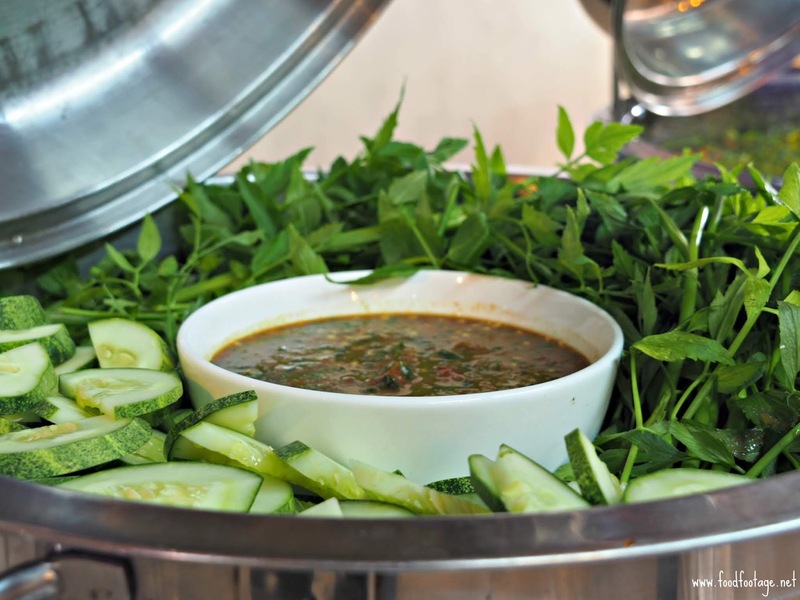 All menu can be customized as well as long as Chef Yang Jamal parallel. 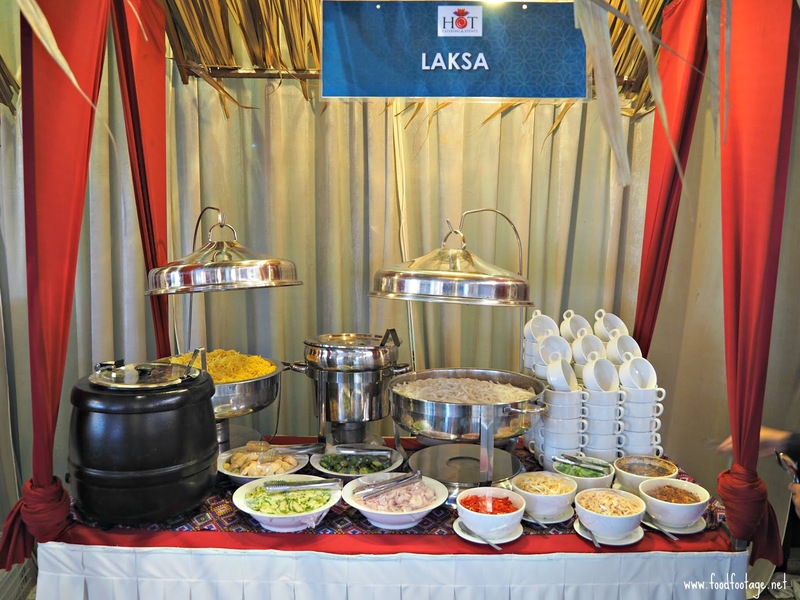 Each package inclusive of one menu, 14 serving staffs, 4 sets dome, One-Day King set for family / VIP (10pax). 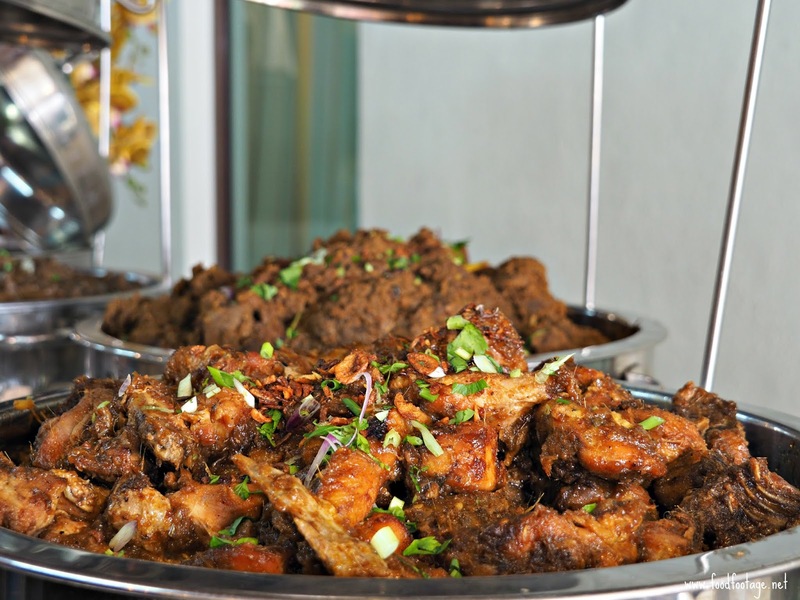 The One-Day King set inclusive of Ayam Golek, Sweet & Sour Siakap fish, Assorted Vegetables, Prawns, and Fruits. 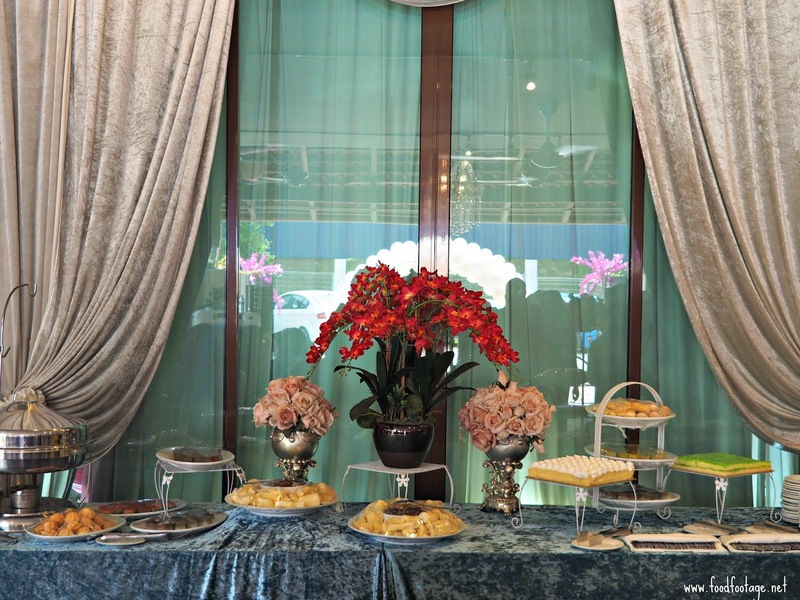 For more information, please visit Click Here or Facebook RNN Catering& Event Management Sdn Bhd . 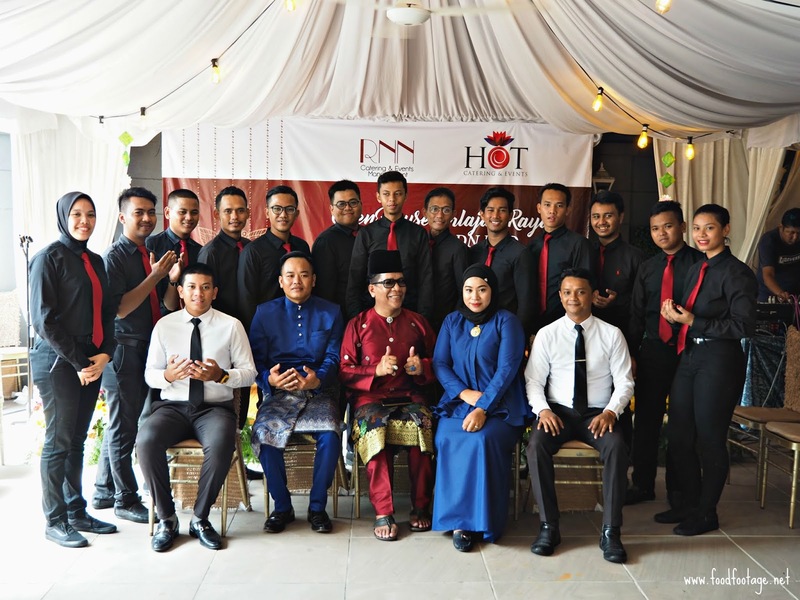 Last but not least, let me present you the energetic and happening RNN Team!!! 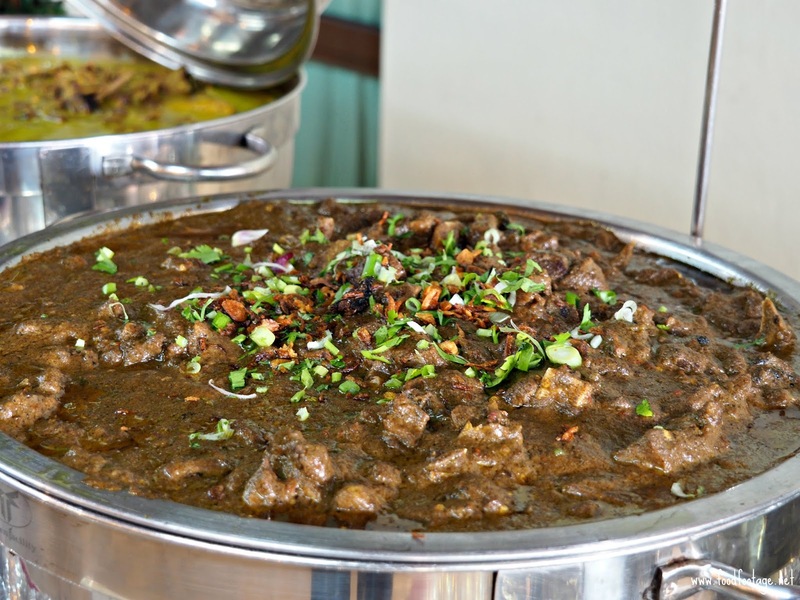 Address: Twenty 7 Temasya, No 22, Jalan Doktor U1/67, Temasya Glenmarie Shah Alam.